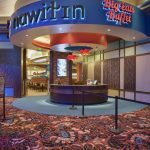 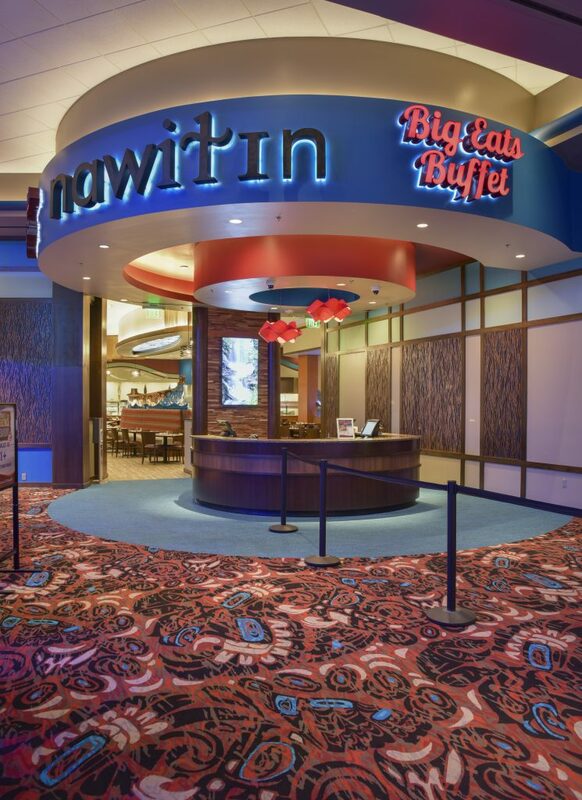 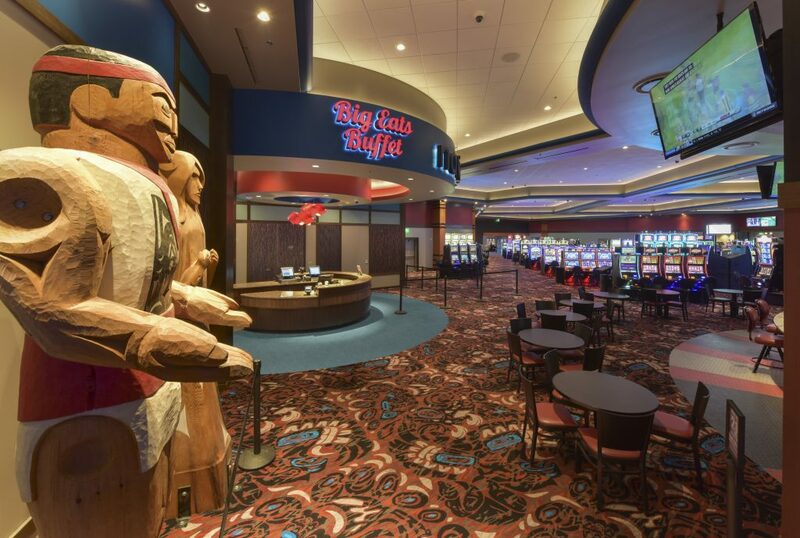 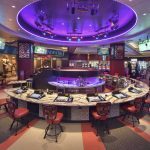 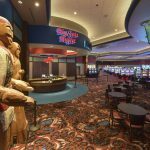 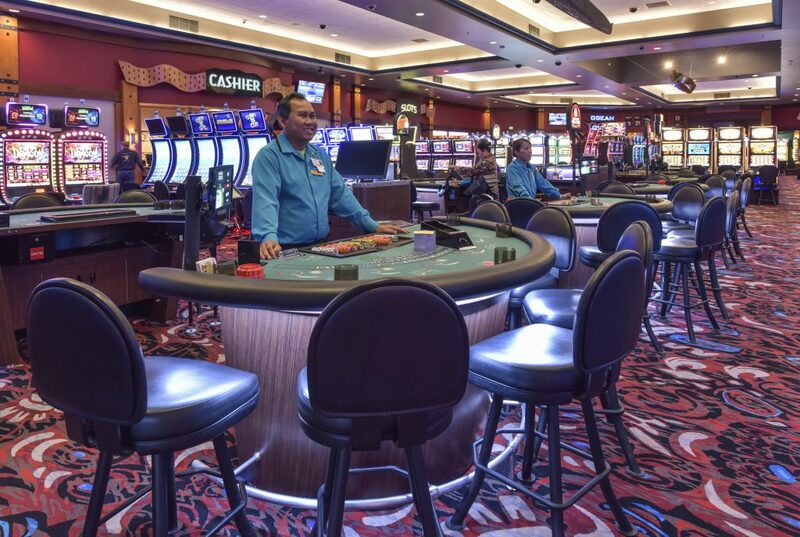 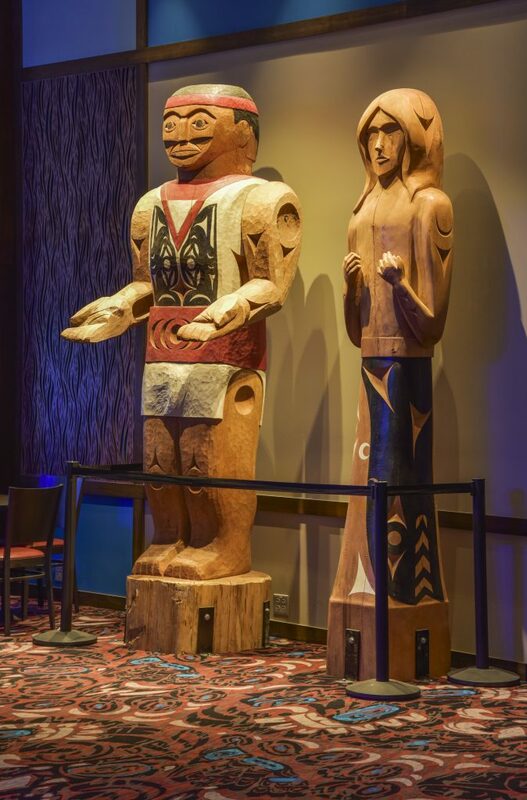 Description: Phase I of this expansion included the increase of the gaming floor, adding an additional 100 plus slot machines, as well as reworking the gaming floor to provide a better flow throughout the property and to improve the guest experience. 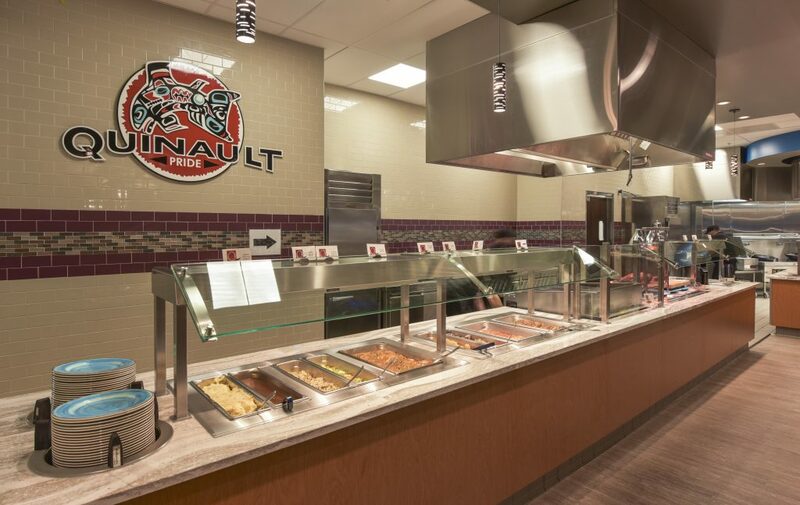 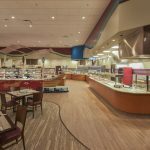 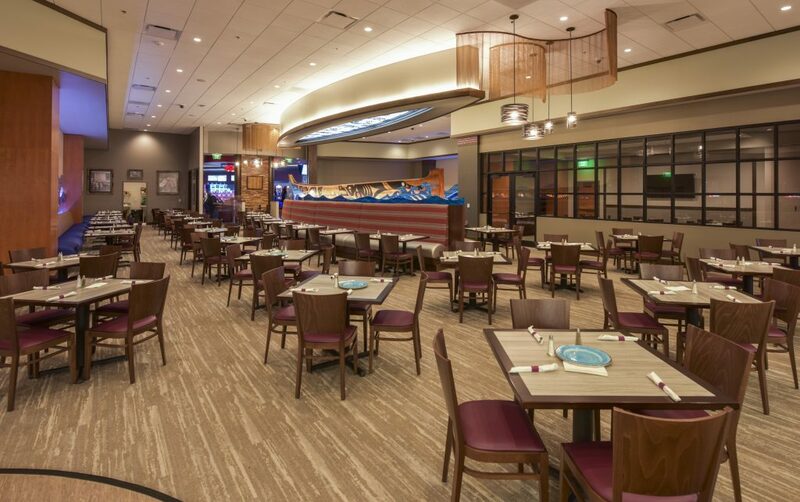 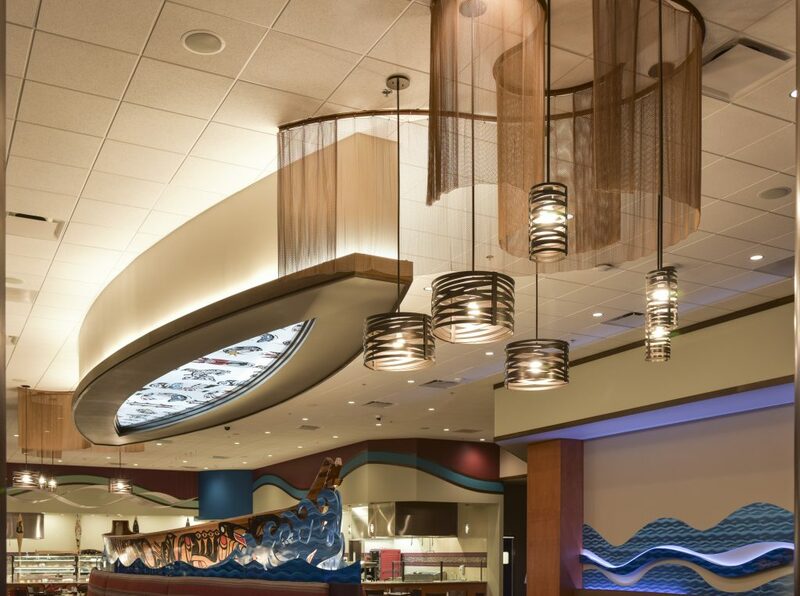 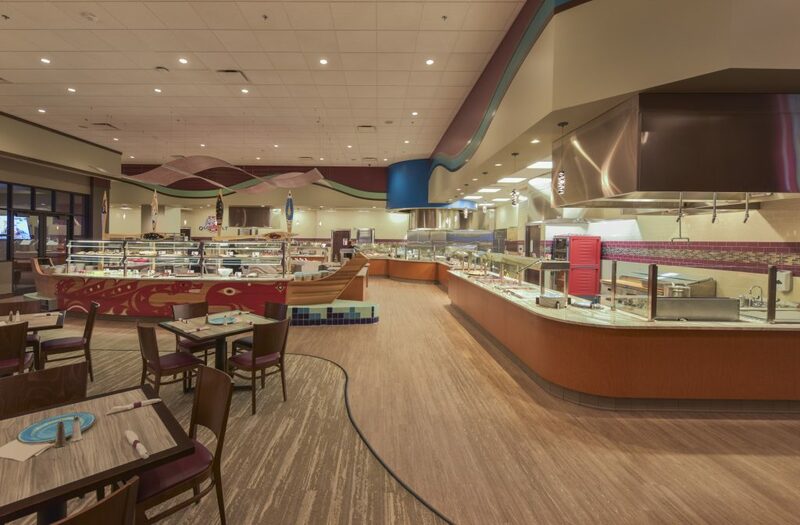 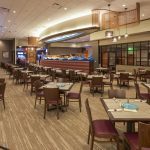 A new 150 seat full service buffet with an expanded central kitchen, and a new 350 space parking structure complete the new phase I components. 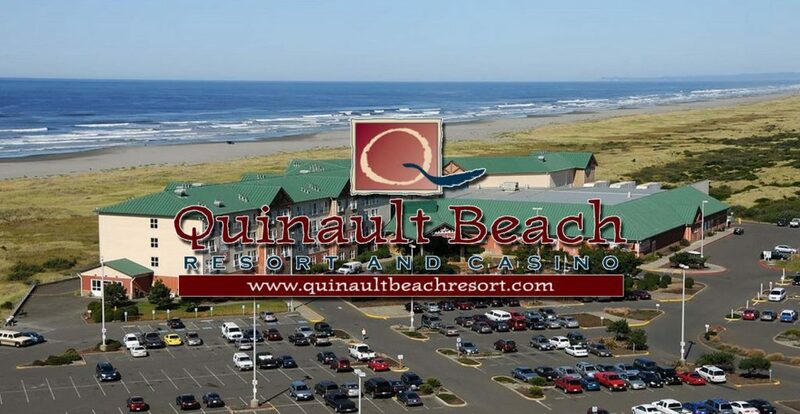 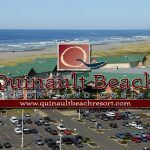 Phase I of the project will begin to increase revenues, addresses immediate functional concerns with the property and begins to set the stage for future improvements for this incredible destination resort. 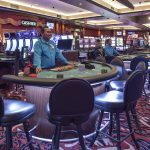 The redesigned space allows the gaming floor to accommodate 975 slots in addition to a new entertainment venue, which has direct access to the gaming floor, instead of a separate exterior entry. 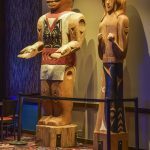 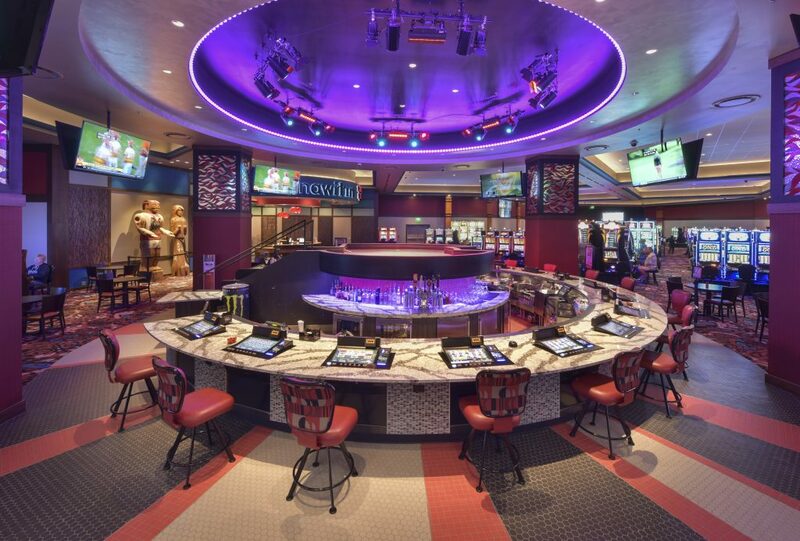 By redirecting the guests across the gaming floor to access both the entertainment venue and an existing great hall, we create increase the potential for gaming revenues and create a more engaging overall guest experience. 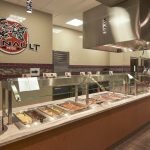 Also in this expansion are several improvements to the existing back of house functions which resolved inefficiencies, and increased storage. 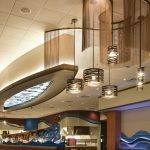 Updates to this property represent an exceptional blend of aesthetics, improved functionality, and an increase in amenities.